New Product in the Shop – Dog and Cat Earrings! New product up in the shop! I now have a new style of laser cut wooden earrings for sale! 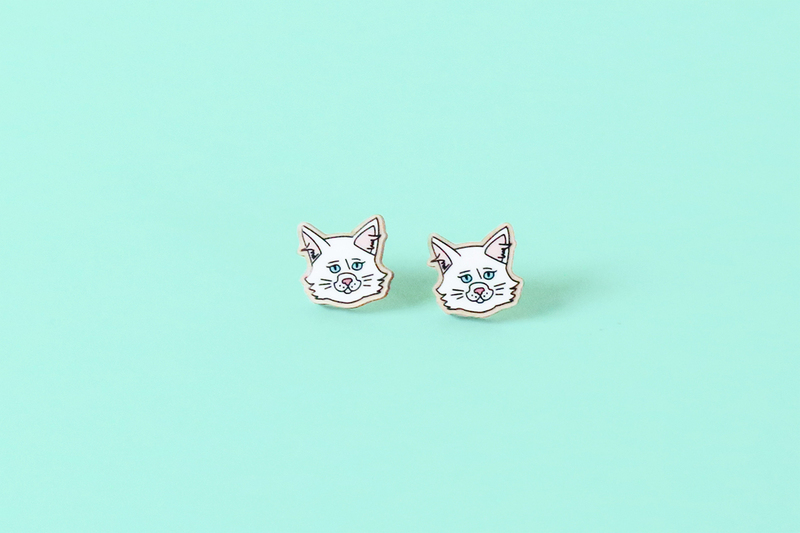 The majority of the earrings are dogs for now (more coming in the future) and then there is a pair of white kitty earrings for those cat lovers. These earrings are professionally laser cut wood pieces with my original illustrations printed directly onto the earrings and then sealed. 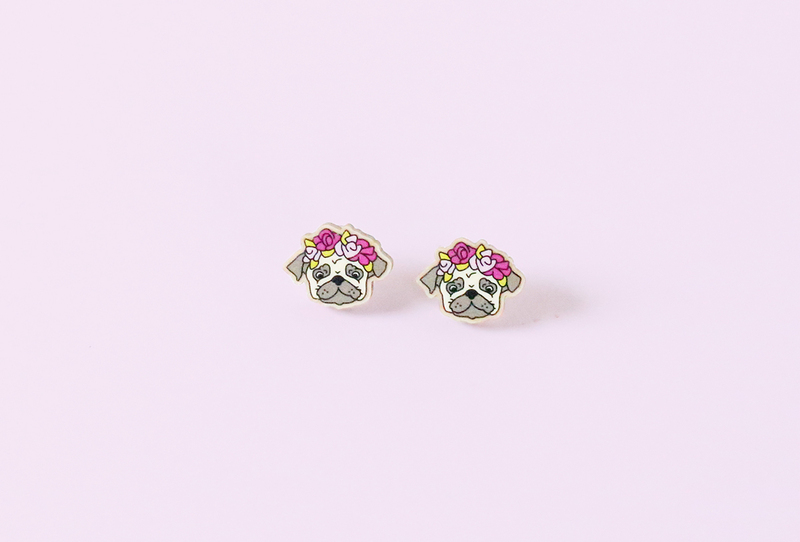 All of these earrings are around 1/2″ – 3/4″ at the widest length and have surgical steel posts. 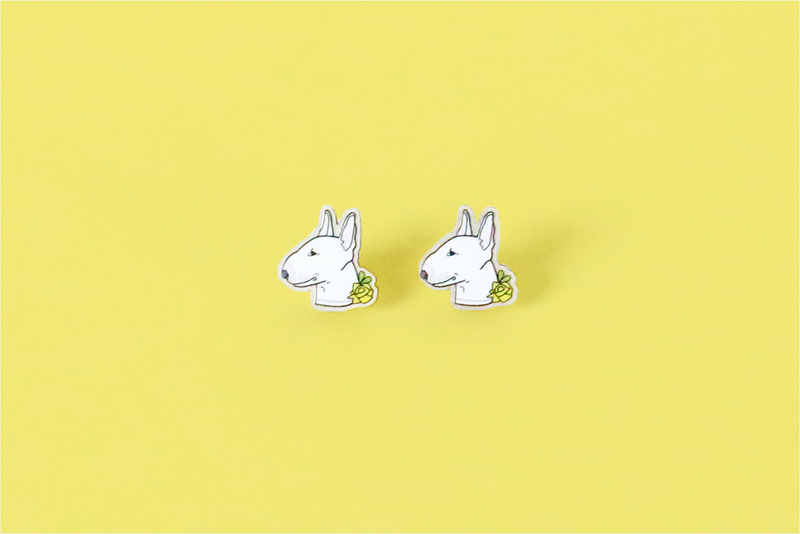 Check out my shop here (or just head straight to the earrings section)!